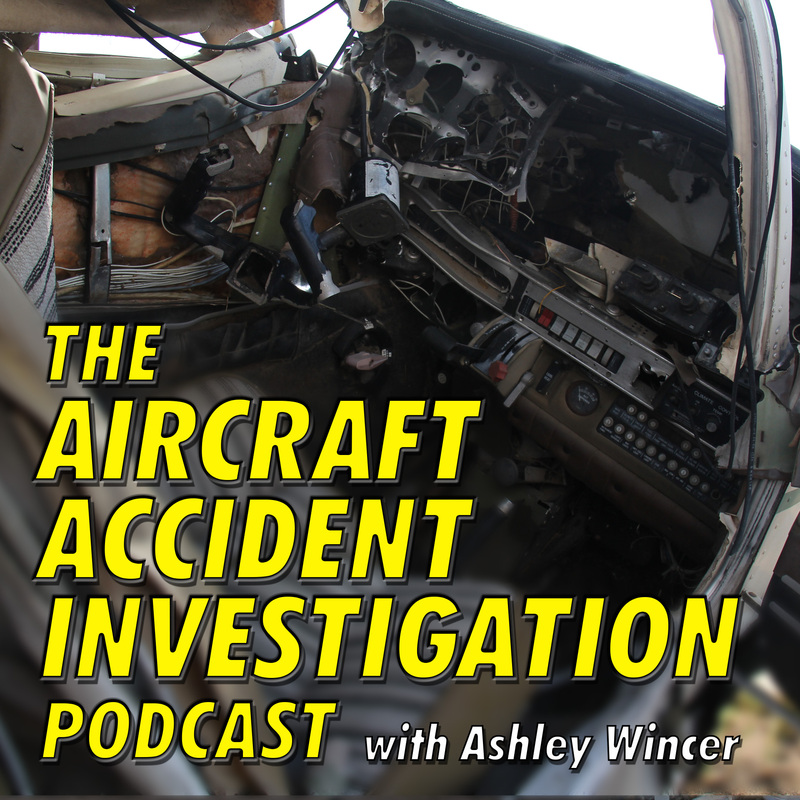 The Aircraft Accident Investigation Podcast is produced by Ashley Wincer. The podcast content is from official aircraft accident reports. The source of the aircraft accident investigation reports are the Australian Transport Safety Bureau (ATSB) and the United States National Transportation Safety Board (NTSB). Click on the image below to listen to the Aircraft Accident Investigation podcasts. If you have any questions or comments, please contact me either by email, Facebook, Twitter, Instagram or Youtube. Thank you.